Amazing people doing great things locally, nationally and internationally and opportunities for students to volunteer and get involved with community projects. SVA Exec members are working with up-and-coming leaders from local high schools, empowering them to make a difference in their communities through volunteer work. 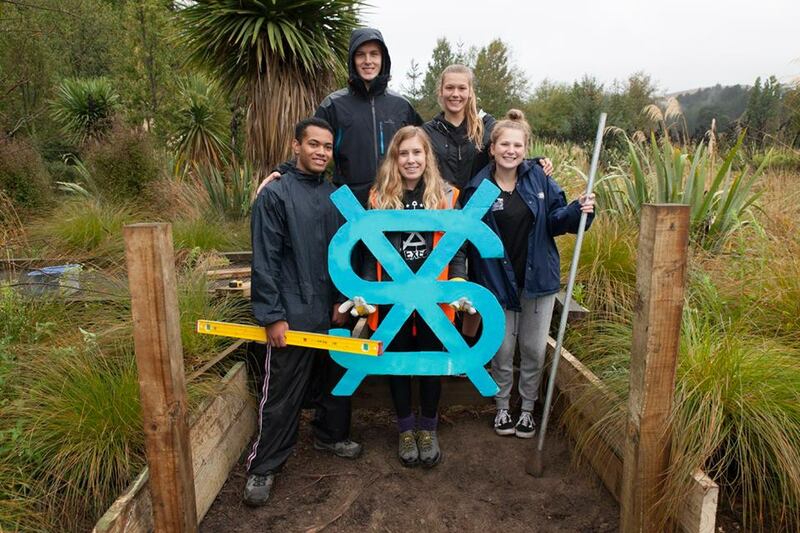 Year 12 and 13 students from 10 local high schools volunteered at Halswell Quarry with the SVA last week. The activity was part of the SVA UCan Volunteering and Leadership programme. Happy volunteers – despite the rain! Under the guidance of lecturer Tracy Clelland, Canterbury University’s HLED122 class organised the Allright? Amble event on Sunday 4 October, in conjunction with AllRight?, Mental Health Foundation, Christchurch City Council and the WALKING festival. The ‘5 Ways to Wellbeing’ (Take Notice, Give, Connect, Be Active, and Keep Learning) were the basis for the AllRight? Amble. 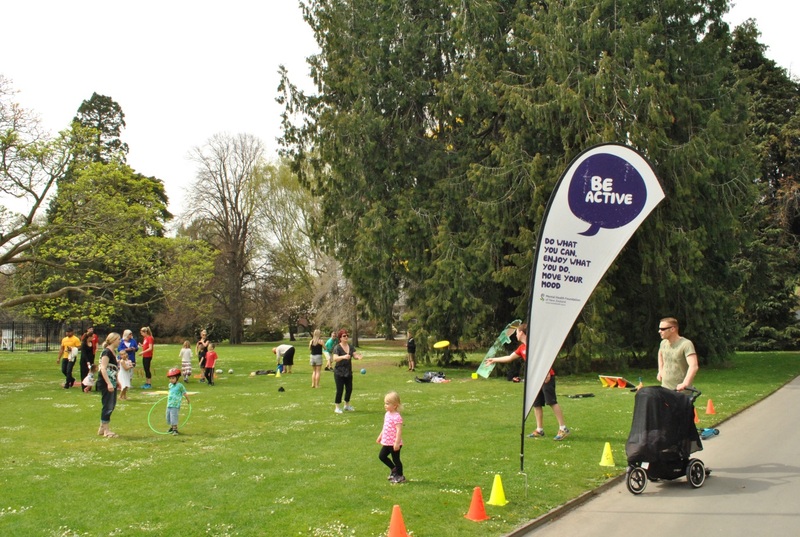 With a station for each of the ‘5 Ways’, each stop was dedicated to activities that bring families together and were designed to teach people simple ways to enhance their mental wellbeing. With over 500 people in attendance, all families enjoyed spending time with each other in the sunshine and commented on how fun it was to connect with each other. The responses from 451 participants overwhelmingly identified how hard working the students were and how their positive and friendly approach made it an outstanding family day. The AllRight? Amble will again be part of the HLED122 course in 2016. For more information on the AllRight? campaign visit www.allright.org.nz. If you have a green thumb a great way to help out the local community, is through the University’s Community Gardens. 1. You don’t need gardening experience to be involved as the hands on work will teach you as you go. 2. These gardens reinforce a sense of community, and allow people to connect with other individuals in their area. 3. They promote physical activity and a connection with the environment. It’s too good to be true. Ah but it isn’t, and anyone can become a volunteer! No wonder hippies are so happy! There are two community gardens on the University campus needing your help. The first is Okeover Community Garden, located via the path leading from Engineering Rd, beside Okeover Stream. And don’t worry Dovedale, we didn’t forget about you guys this time! There is also a Community Garden on the Dovedale Campus via the road from Solway Avenue.